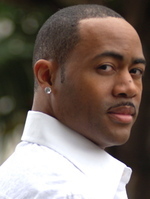 Sign up for Broadjam today to follow John Fluker, and be notified when they upload new stuff or update their news! 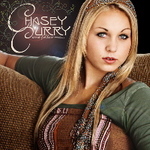 New Contemporary Christian teenage artist, Chasey Curry brings a fresh sound and twist on traditional hymns along with original music. 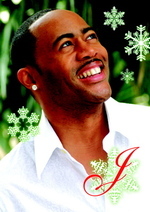 Smooth contemporary arrangements of classic carols and originals featuring the vocal and piano stylings of John Fluker. Also featuring Florence LaRue of the 5th Dimension on JOY TO THE WORLD and Saxophonist, Brad Leali on OH COME ALL YE FAITHFUL.